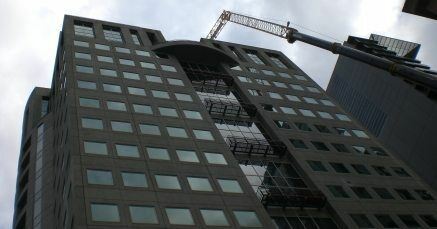 Equipment Upgrade at 414 La Trobe Street in Melbourne. Situated near the corner junction of La Trobe and William Streets, 414 La Trobe Street is an outstanding A-Grade, 17 storey office building with three levels of above-ground tenant parking and a net lettable area of 14,229 square metres. Completed in 1992, 414 La Trobe Street was recently refurbished and now boasts a 4-Star NABERS (National Australian Built Environment Rating System) Energy rating, with End of Trip facilities and excellent access to Melbourne’s Central Business District, transport links and cultural attractions. 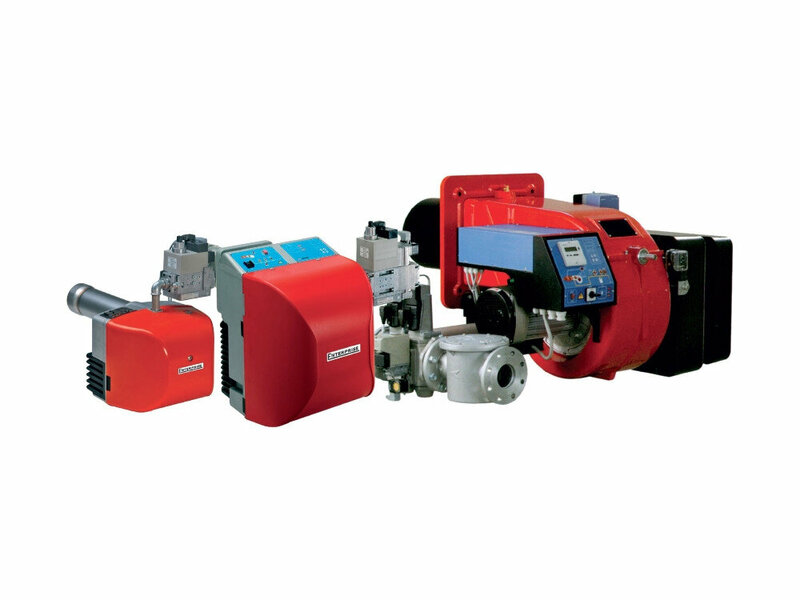 Automatic Heating are more than just suppliers and we represent more than just the interface between manufacturer and customer. Our technical services division can help throughout all stages of heating and cooling equipment design and installation and service. Plant room design, system configuration and all forms of integration and implementation are catered for by our in-house team. The company has served Melbourne and Australia as a whole for almost a century so we have the experience and expertise for almost anything HVAC you can throw at us. When given the opportunity, Automatic Heating Pty Ltd were pleased to be able to assist in the renewal plans for 414 La Trobe Street. We were subsequently involved in the recent upgrade to building heating plant and equipment. 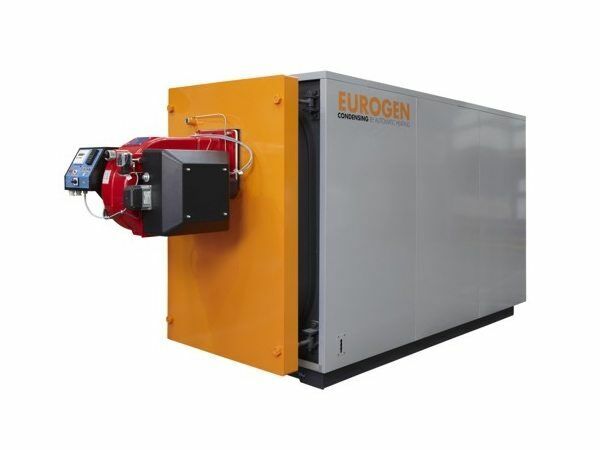 The energy efficiency and therefore the NABERS 4 Star Rating was due in part to the supply of Eurogen Condensing Boilers powered by Enterprise Natural Gas Burners. 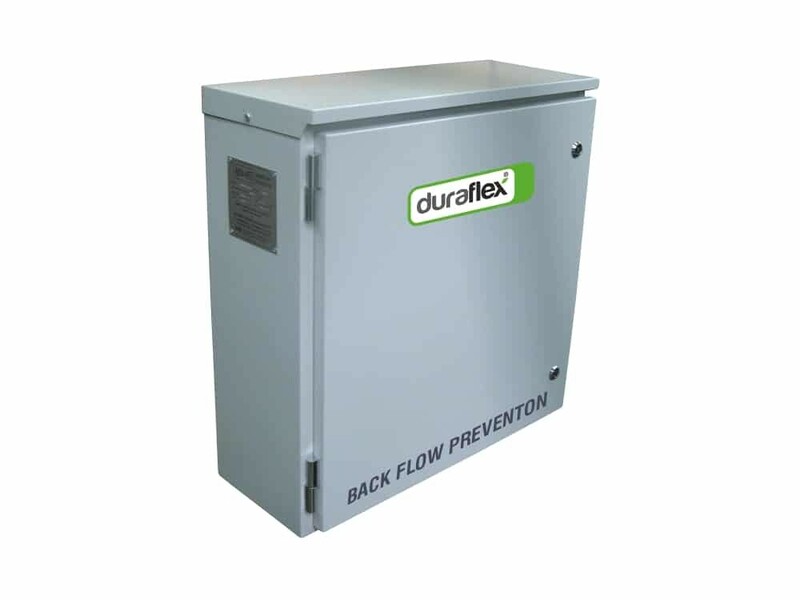 Protection of the system came from Duraflex EcoFill Automatic Refill Units and Duraflex Forte Expansion Tanks.